Hi Guys! I hope you are doing well. Welcome back to my blog and if you’re new, you’re even more welcomed. Don’t forget to hit that follow button and support me. Thank you for visiting this post. I know how much open facial pores hurt because I have them too. 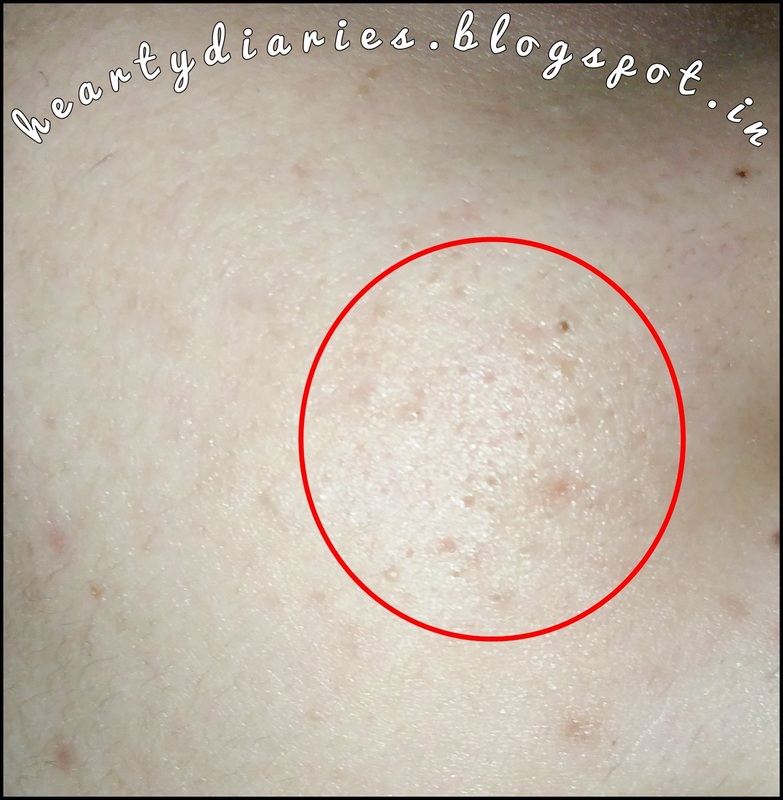 I have been following this remedy to get rid of them for a while now and I can see a visible difference in my pores. I can notice that they are shrinking so I thought why not share this remedy with you all so that it can help you too. 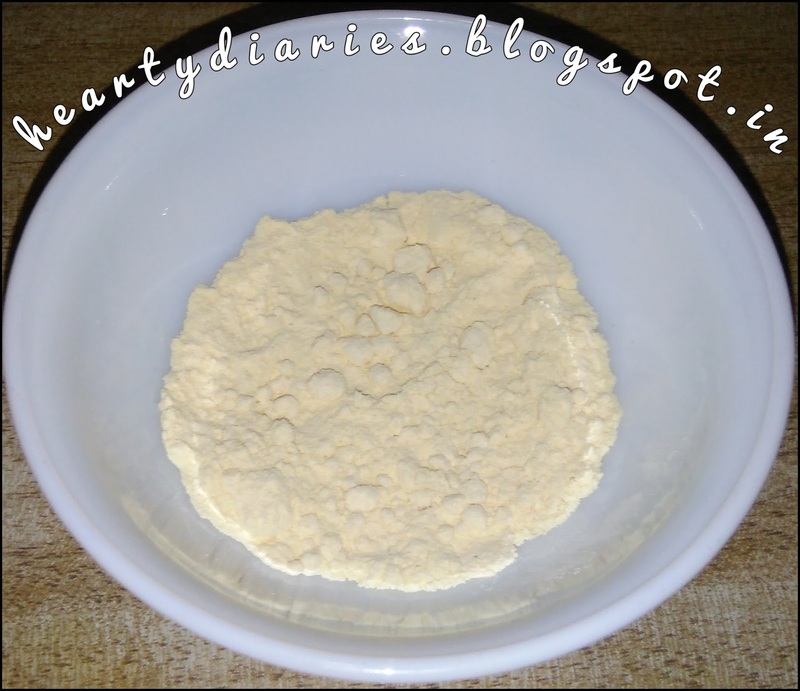 Gram flour is not very very essential to help shrink facial pores but it acts as a binding agent to keep that papaya pulp or juice on our face. If you think only papaya would do, you can definitely skip gramflour. 1. 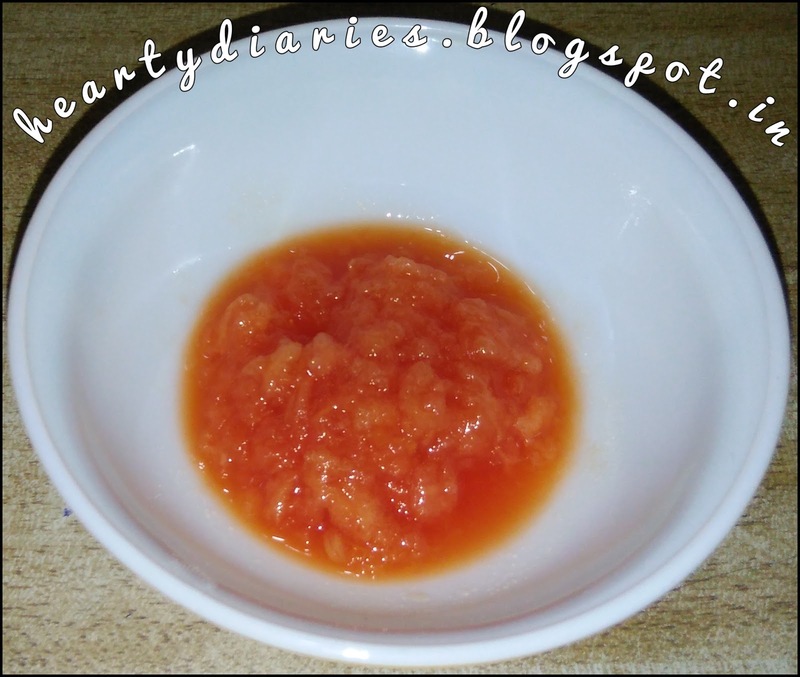 Take two to three cubes of Papaya depending upon how much quantity you require. For me two are enough. 2. Mash them using a spoon to turn it into a pulp or a better way to do it is to mash the cubes with your hands in a net cloth to squeeze out a smooth pulp . You can also crush the cubes and then strain them in a strainer to get the juice. Any method based on your personal preference would do. 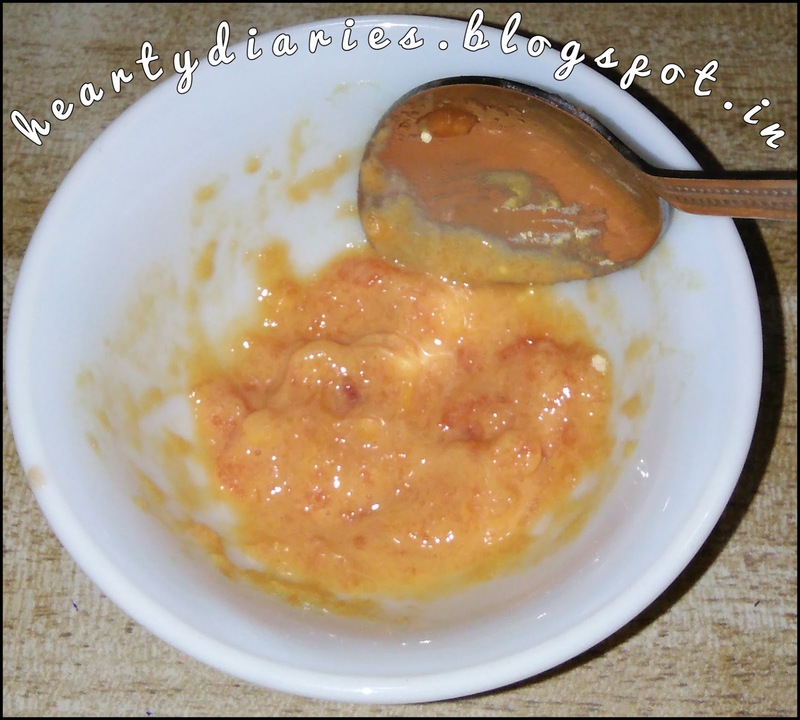 You basically want to use papaya on your face to do the magic. 3. Add half a teaspoon gram flour in the pulp to get a thick consistency so that you can apply it easily to your face and it won’t flow down. Your face mask is ready! Wasn’t it easy? 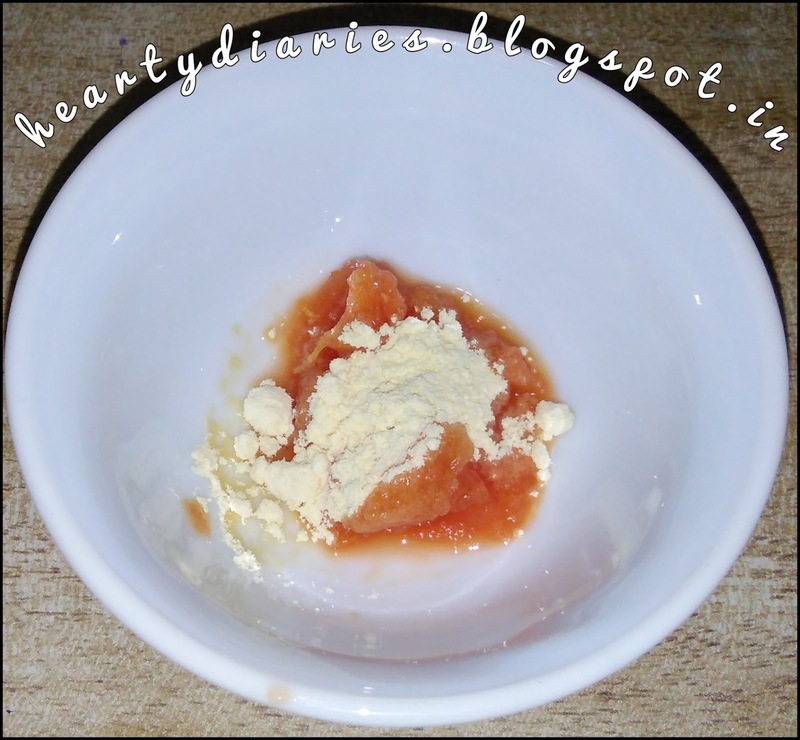 I would like to mention once again that you can only use papaya pulp too but it doesn’t stay in place properly so I like to use gram flour as a binding agent. For applying any face mask, you should always wash your face first to remove excess oils or any dirt. Then apply a thick layer of the mask and let it dry for atleast 20 minutes or till it gets properly dried. Drying time depends upon the consistency of your mask and you should always try to get a foundation like consistency. I think that is the best example I can think of at the moment. Haha! Once completely dried, this face mask should be washed off using cold water in summers and normal tap water in winters. This is how it looks after getting dried. Do not rub or massage it while washing it off. This may lead to bigger pores. Remember to use cold water as cold water also helps in shrinking the pores and you can simply use it to wash your face daily if you cannot apply the face mask regularly. You will see notable difference even if you start using cold water to wash your face regularly. Initially this mask should be applied every day till five days. After five days, you should use it twice a week till your pores get closed completely. To achieve best results, washing your face with cold water is very necessary. I wish all the very best to every one who is fighting this problem. I hope I may help. Also share if you know any better remedy to shrink facial pores. Apply this mask regularly and I am sure your problem will be gone. Do share the results with me. So easy… This is be very helpful for my mom… Thanks for sharing..
Really, so easy n effective ?? Thank you so much ❤ don't forget to wash your face with cold water! Please follow my blog!